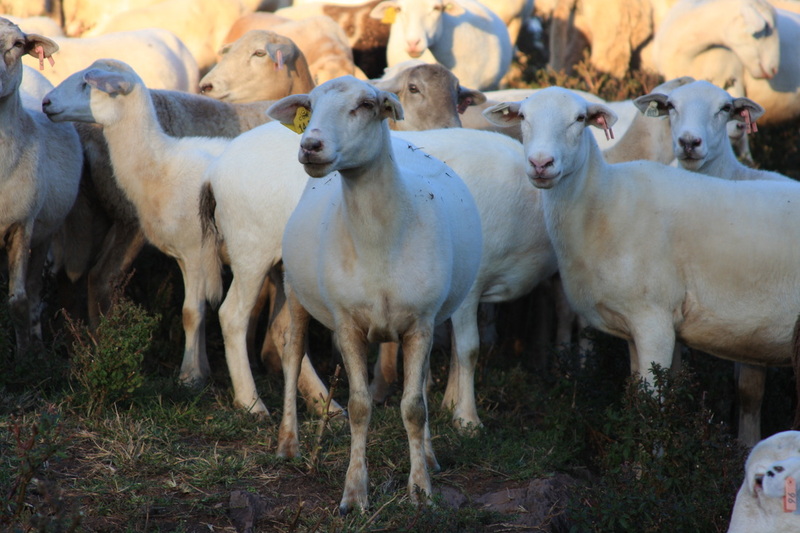 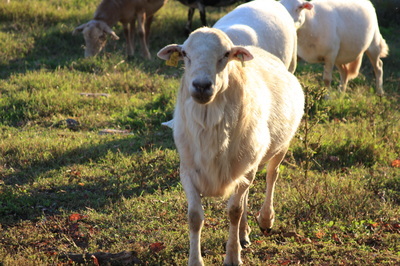 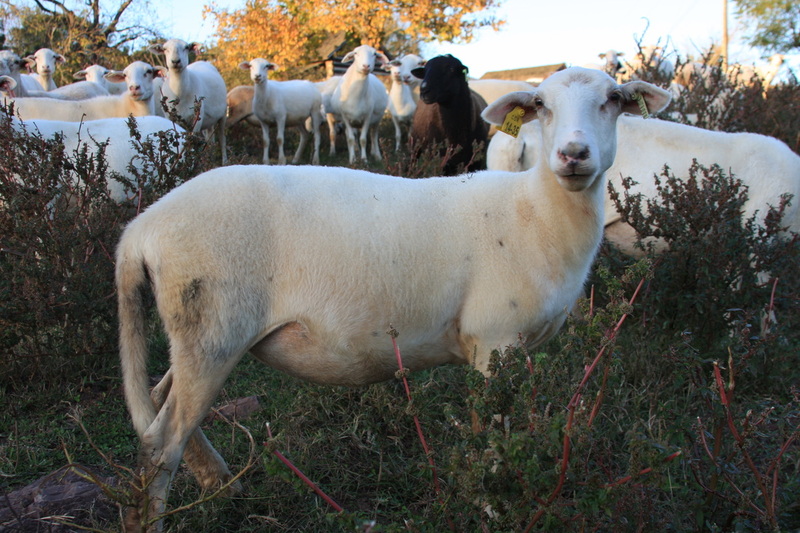 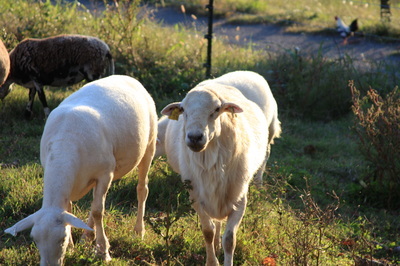 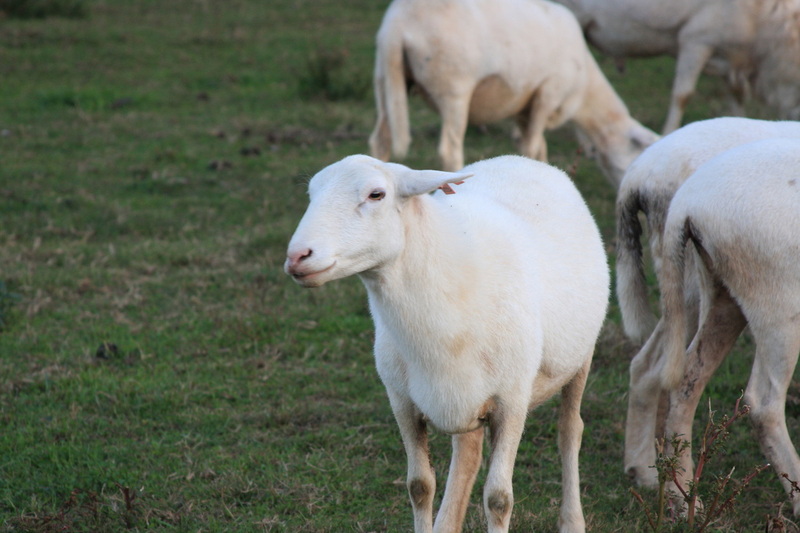 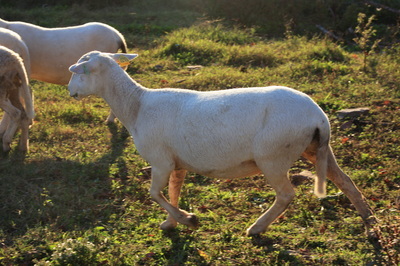 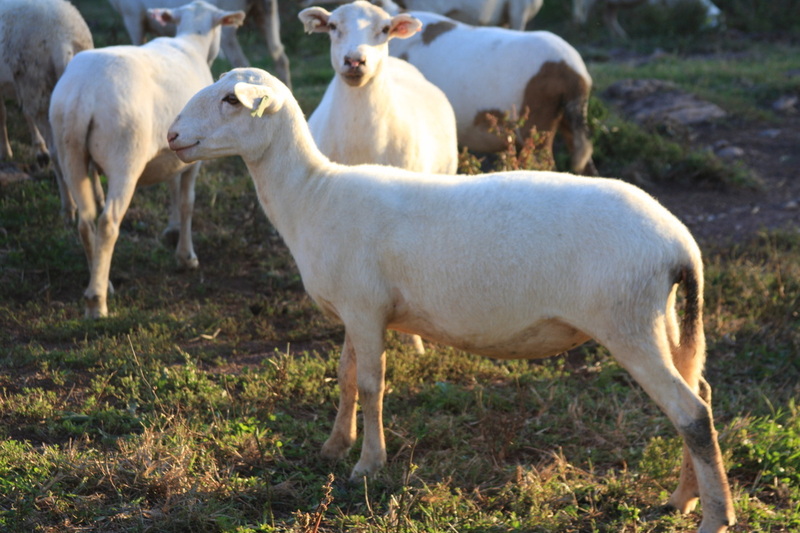 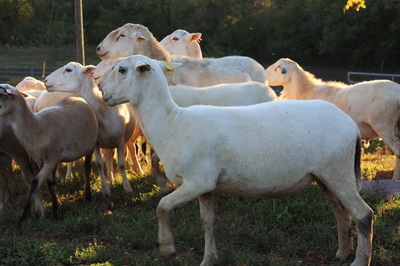 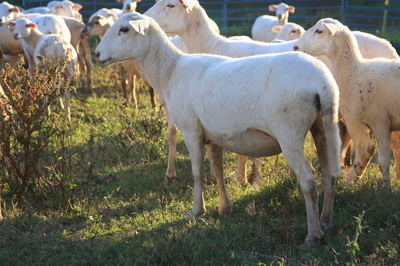 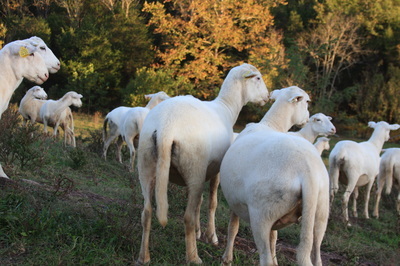 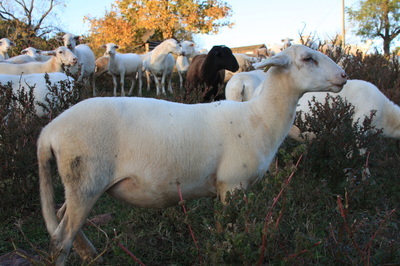 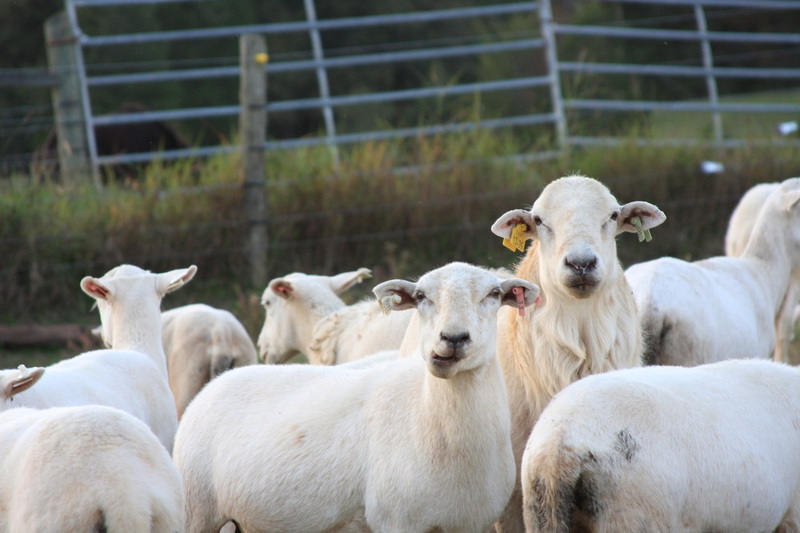 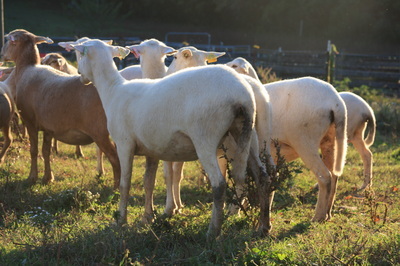 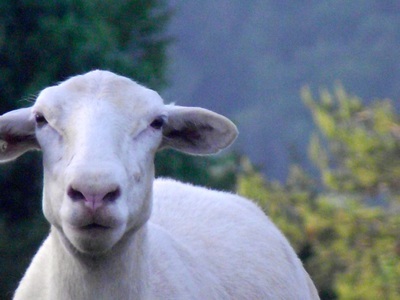 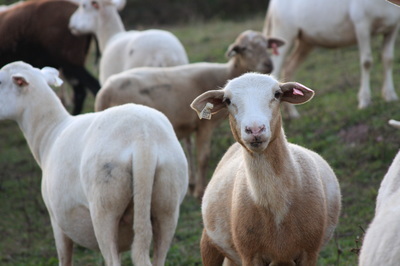 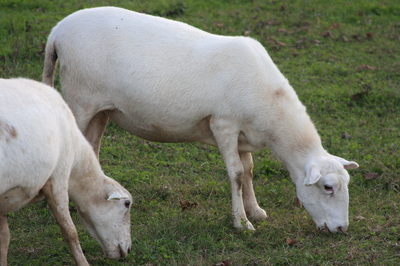 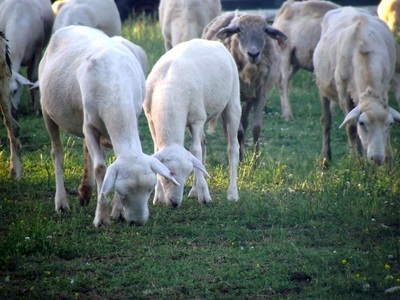 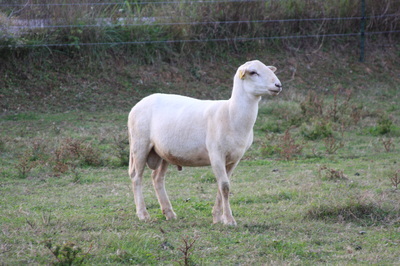 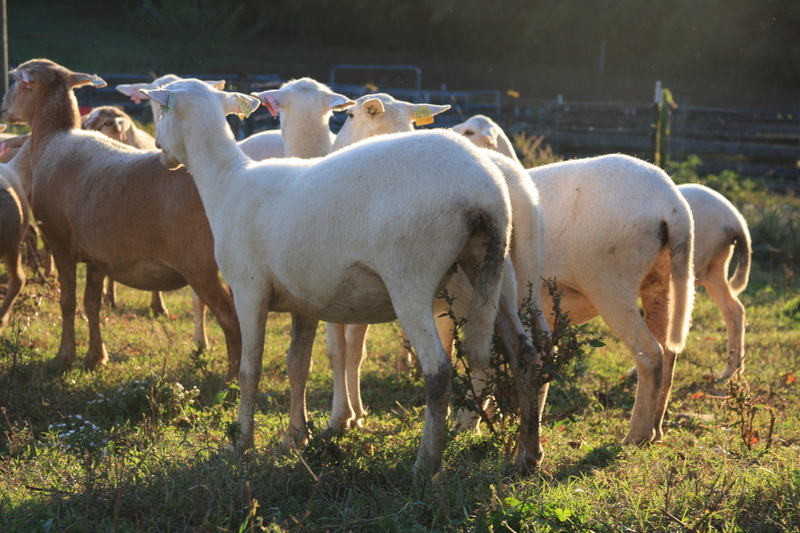 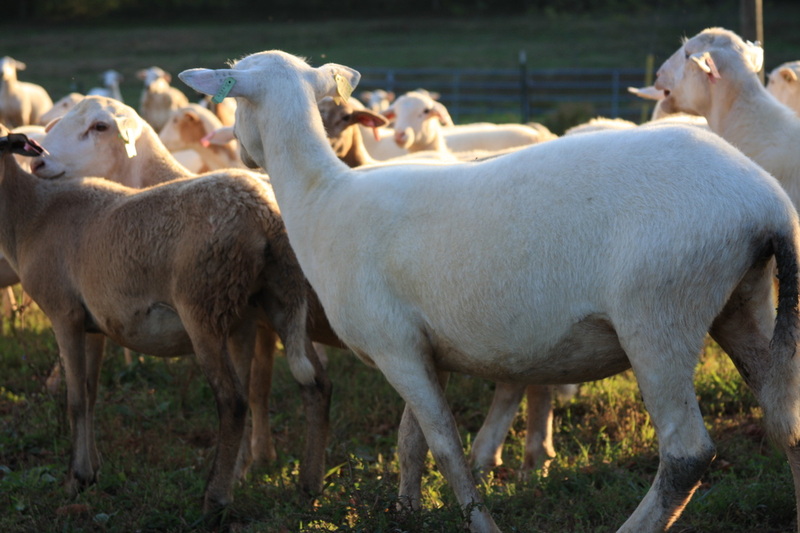 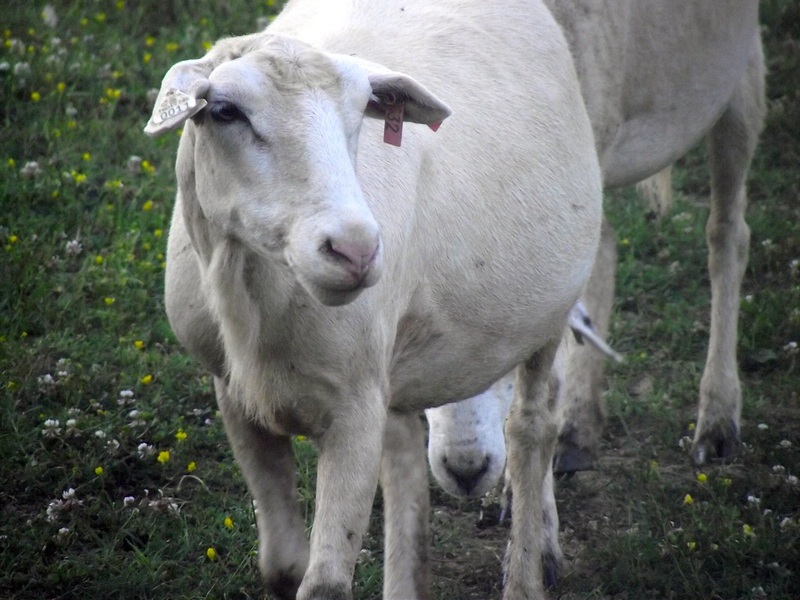 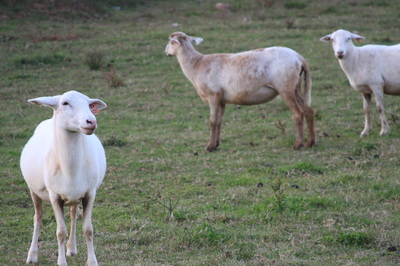 Katahdin hair sheep are a low maintenance breed, developed exclusively for the purpose of producing meat. 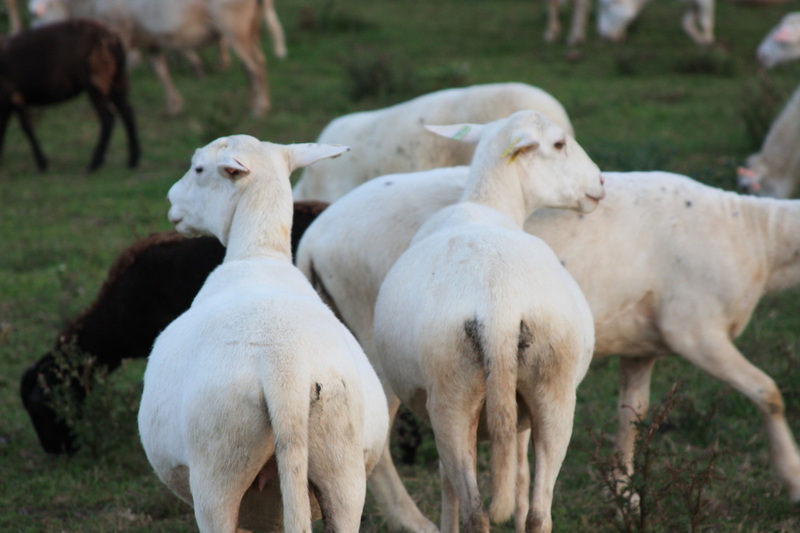 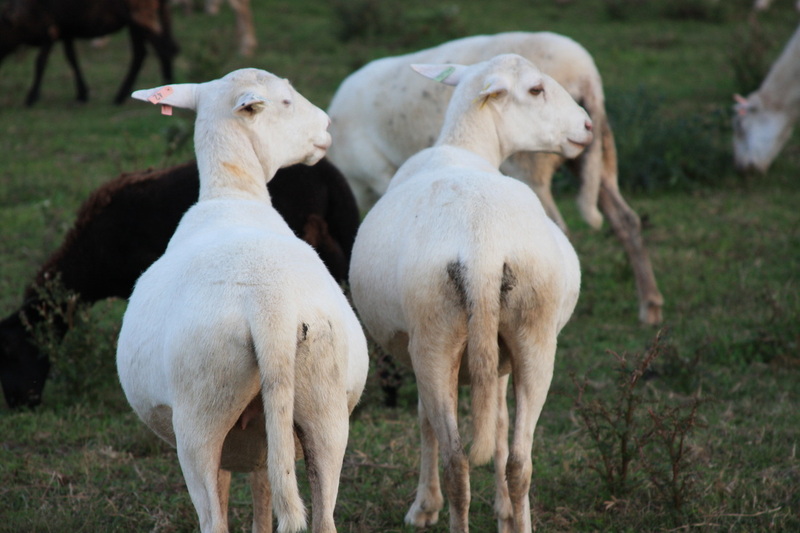 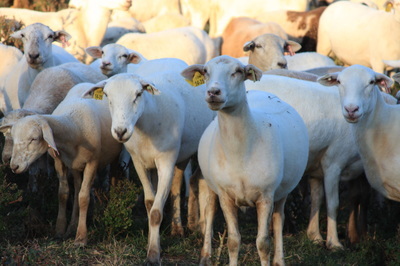 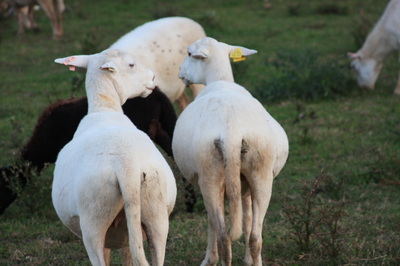 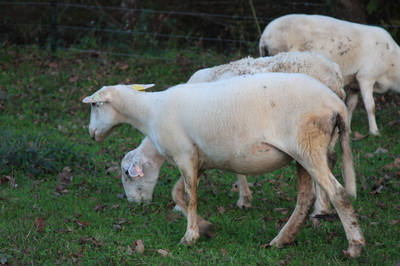 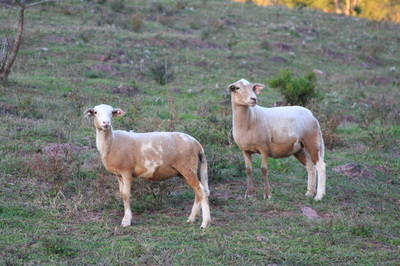 The do not need to be shorn and are very parasite resistant. 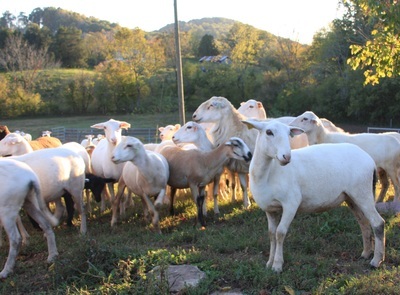 Our sheep at Valhalla live on pasture year around and have excellent maternal abilities, lamb unassisted, and raising their lambs with no supplementation. They are 100% grass fed on our Organic pastures or fed hay off of our fields. 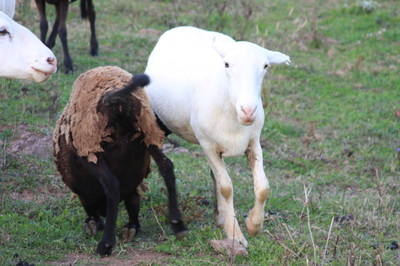 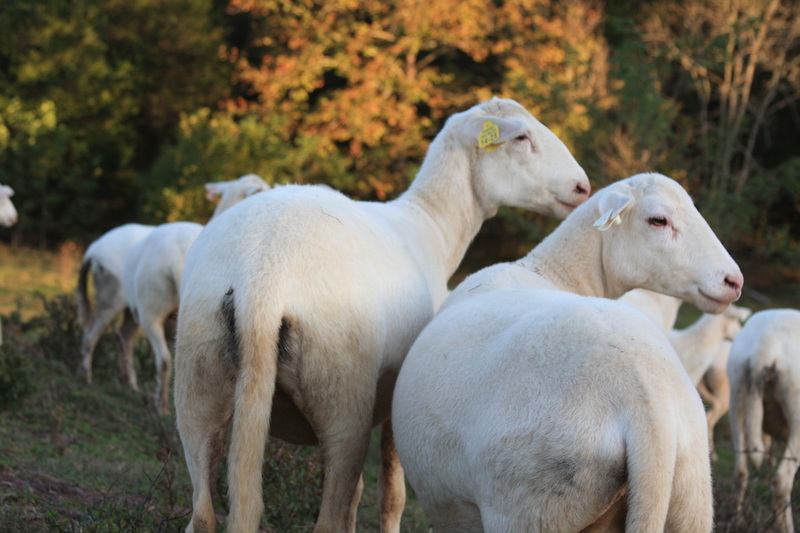 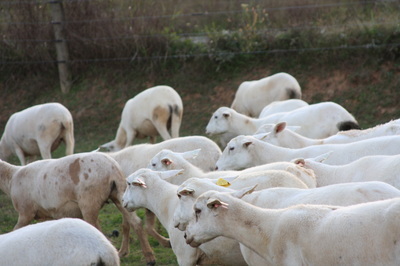 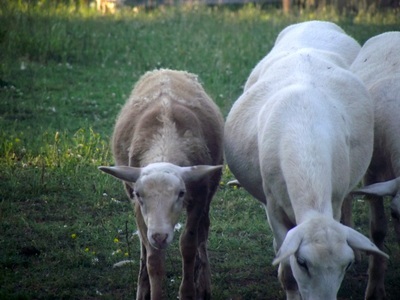 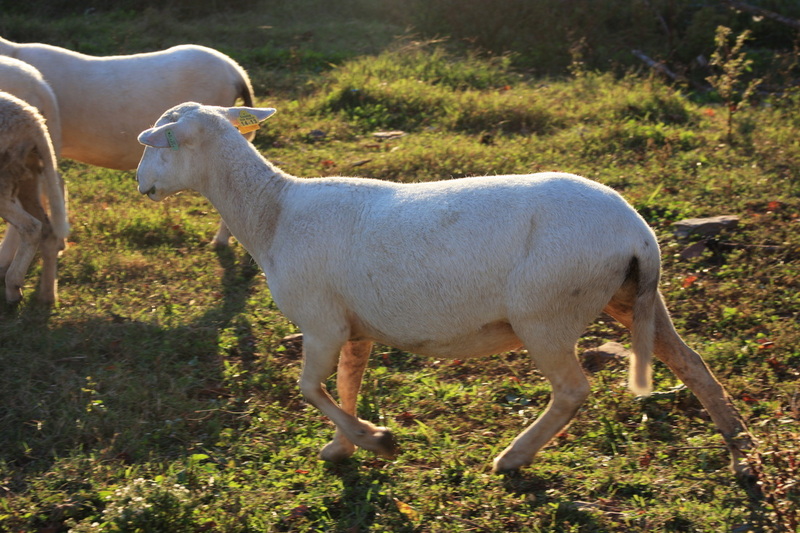 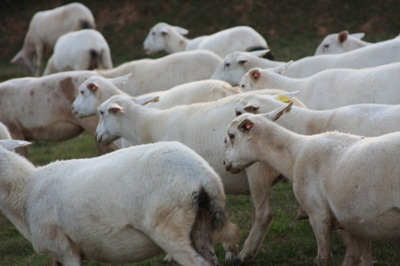 We run a flock of 100+ Registered Katahdin ewes with a dozen East Friesian and a single Jacob. 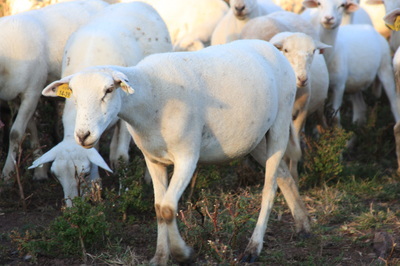 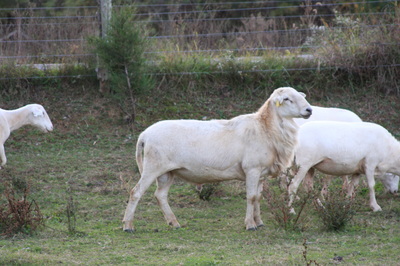 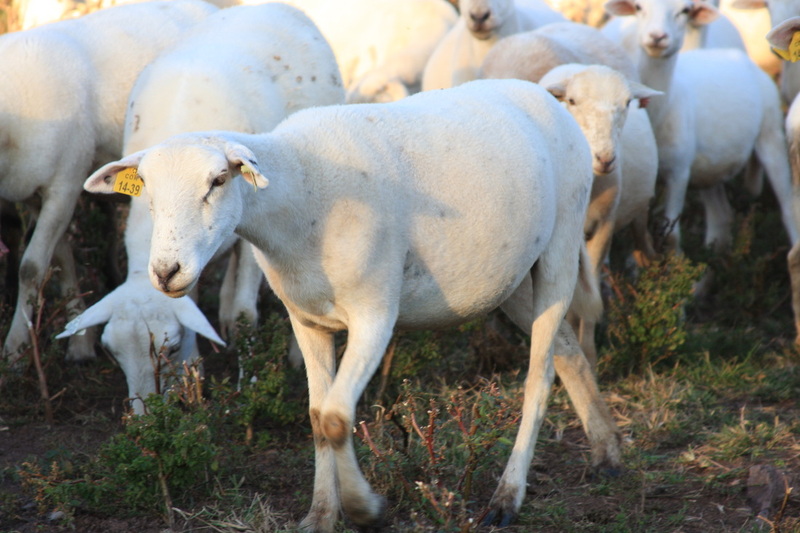 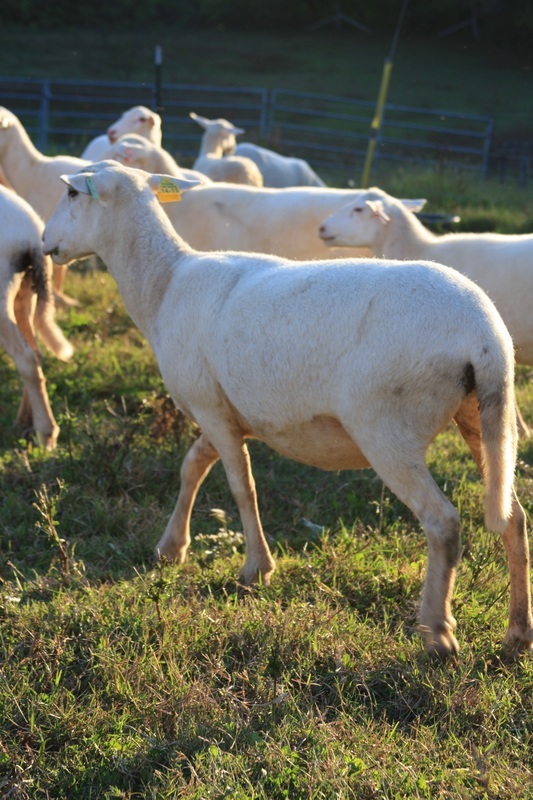 Our genetics come from the top lines in the country with a few stud Rams with COR genetics as welL as Lazy B bred ewes..
We have selected the cream of the crop, parasite resistant stock, from top genetics to build our flock. 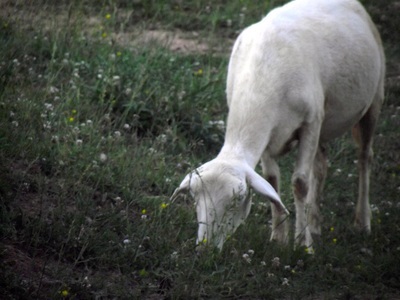 We support strong constitutions through herbal remedies and pasture rotation. 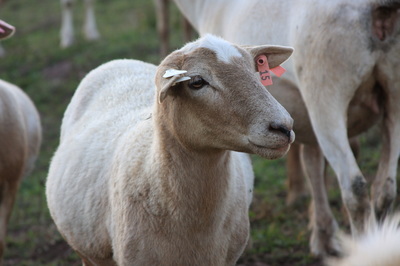 Milk production, mothering ability, and the ability to lamb unassisted at pasture and bond to the lambs are also hugely important criteria used in our assessment process. ​We love the taste of lamb so any sheep that don't satisfy our criteria are culled and gratefully eaten, or fed to our Great Pyrenees. 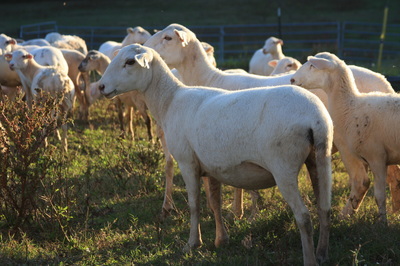 We DO NOT EVER sell any culls as being stock.